It started with the dog-whistle presidential campaign: constant plays — some subtle, some blaring — on racial fears. 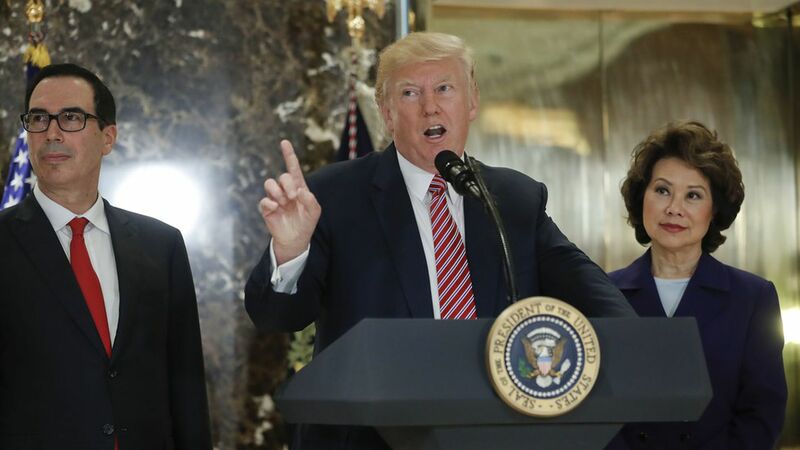 Yesterday's unplanned press conference — with Trump's declaration that "I think there's blame on both sides" for the violence of Charlottesville, and his searing question: "What about the alt-left?" — was praised by David Duke and alt-right hotbed Breitbart. Let's be honest with ourselves: A huge chunk of Trump's base lapped it up, too. That's what Steve Bannon thought would unfold, and what the president knows instinctively. It was a green light for more hatred, and probably more violence — because now the president has put white supremacy on the same level as angry people reacting harshly to it. Anthony Mason, anchor of the "CBS Evening News," which devoted the full half hour to the aftermath of Charlottesville, said at the top: "There was no script this time. ... President Trump said what he really believes happened in Charlottesville." USA Today: "Divisions escalate between red states and blue cities." Be smart: It's not just not normal. It's just wrong.